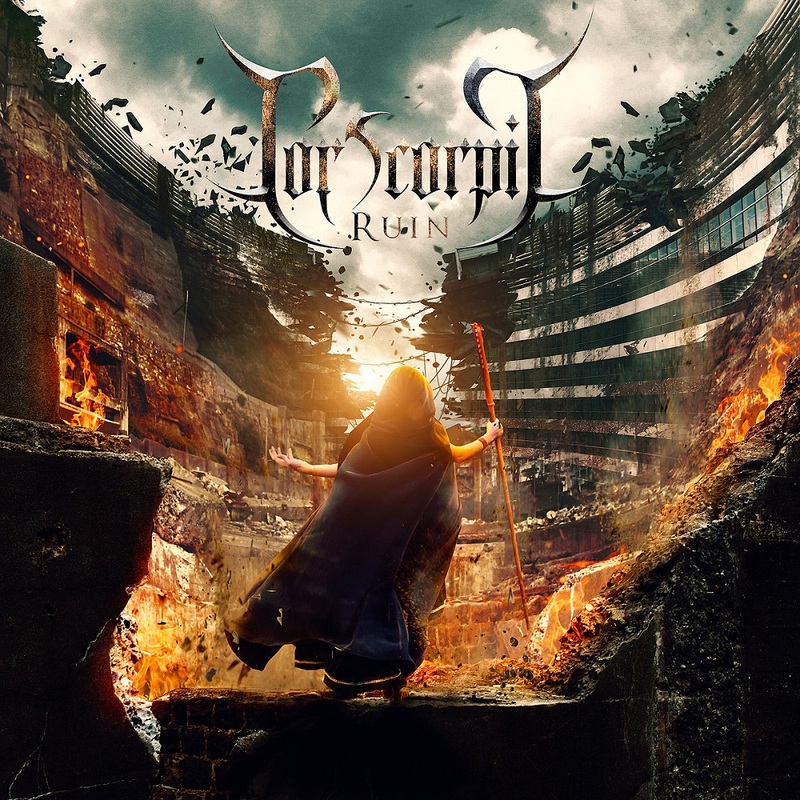 Cor Scorpii was created the same year that legendary Windir sadly ceased to exist: This is by no means a coincidence, since three of the members of said legendary band transitioned over into this impressive six-piece. 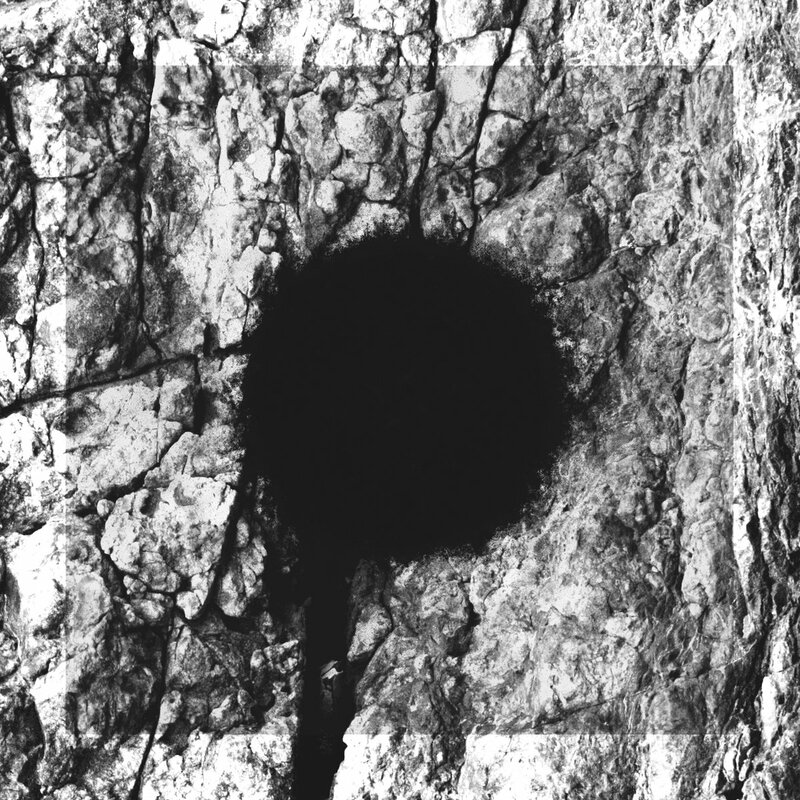 Over time several of the members have moved on to other projects, but the influence and experience that they brought with them back then still strongly shines through on this, Cor Scorpii’s second full-length album. It should be noted, however, that Ruin is by no means a mere copy-paste solution from the old Windir fomula. While they still retain many of the same elements within their music (such as a heavy emphasis on the use of keyboards), they have honed their sound and incorporated a significantly more Black Metal feel into it – Without losing any of the melodic aspects that can be woven into it so seamlessly, creating an epic soundtrack regaling the story of ones death and potential afterlife (all of which performed in their native Norwegian, of course). In short, I can do very little short of praising Cor Scorpii for creating a fantastic release, one that is sure to cater to fans of both Windir, Dissection and perhaps even Finntroll; Despite their obvious Black Metal nature, they still have the feel of a pagan act, pleasing the inner viking in any would-be listener. Below can be found the track ”Skuggevandrar” (roughly translated from Norwegian it means ‘Shadow Wanderer’, a seven minute long demonstration of the momentum Cor Scorpii has managed to build up since their last release a decade ago. Ruins contains eight tracks and runs for almost fifty-four unmissable minutes. Very recommended indeed.